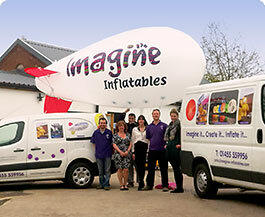 Imagine Inflatables has been the UK’s leading manufacturer and designer of advertising inflatables for over twenty years. 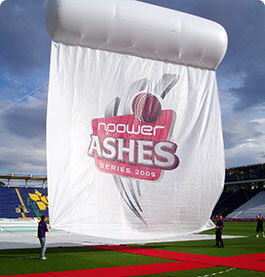 Imagine has developed a world wide reputation for installing inflatable concepts to major world sporting, music and cultural events. 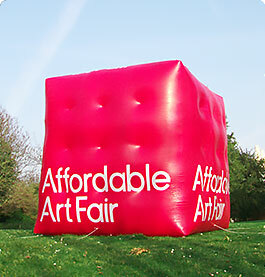 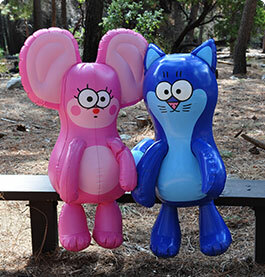 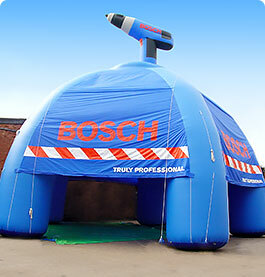 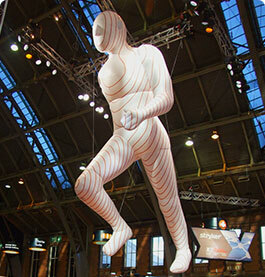 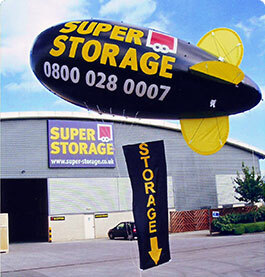 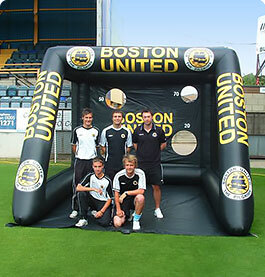 Our Inflatable ranges are a one stop shop for your inflatable advertising needs.